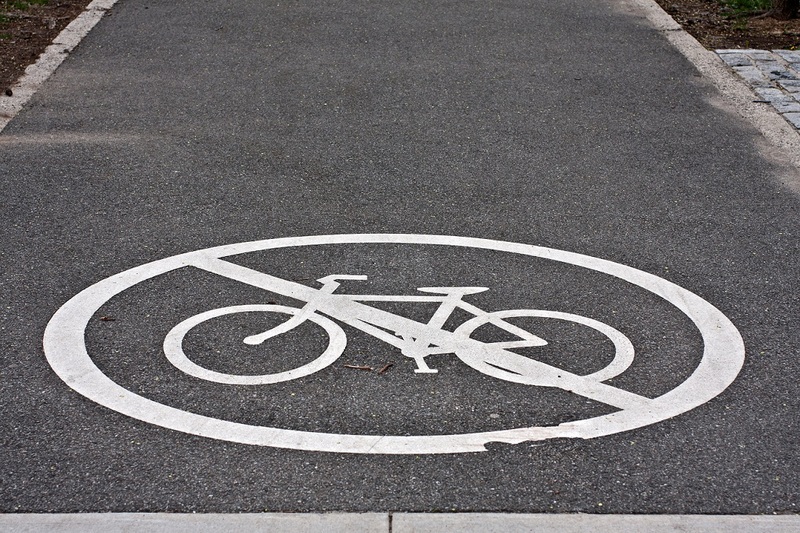 Don’t Ride to Work Day – Should We Do It? Every year in October Australia celebrates Ride2Work Day. On this day, tens of thousands of Aussies who wouldn’t normally commute by bike jump on their trusty old rides to make their way to school, work or other activities. We are happy that they ride on this day, and hope they’ll continue until it becomes a habit. 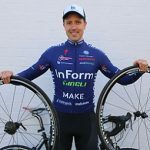 The purpose of Ride2Work Day is “to normalise the idea of riding to work”, writes event organiser Bicycle Network on their website. They created the event because “it encourages people who have never ridden to work before to give it a go, and it allows regular riders to stay motivated and encourage their work mates to get involved”. It’s a wonderful initiative, but is it working? The chart below from the 2017 National Cycling Participation Survey shows that it’s not reversing a very concerning trend in Australia. 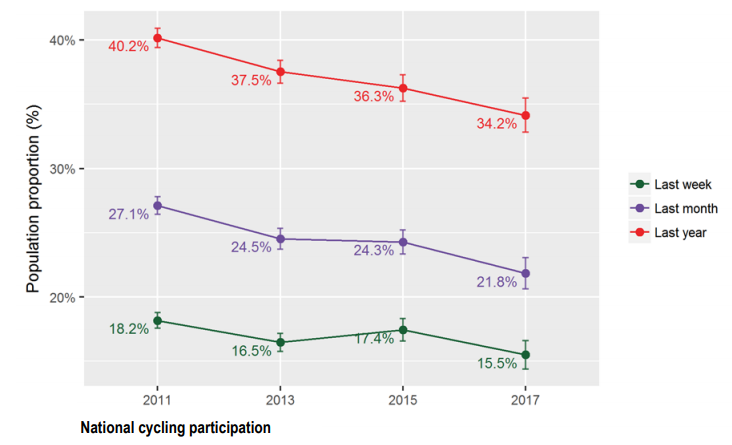 From 2011 to 2017 cycling participation has been in decline among those who ride frequently, as well as those to use their bikes occasionally. Aussies are riding substantially less than they used to. This is a worrying trend that doesn’t bode well for the physical health of Aussies but also the health and safety of our cities and transport infrastructure. Cycling provides a plethora of wonderful benefits to any community, but unfortunately it’s one of those things that most people are unaware of because they haven’t experienced the effects of a world without a cycling community. Transport and infrastructure – paving the way for Australia’s motorised vehicles is expensive. In fact, up to 40% of our urban areas are taken up by infrastructure for motor vehicles and it costs the Aussie taxpayer $27 million per day to maintain. On top of that are the hidden costs of congestion are estimated to be $5 billion p.a. according to the Queensland Government. Cycling on the other hand, creates almost no wear and tear on our roads and relieves congestion. Most trips to schools or local shops are less than five kilometres, and bicycles offer a quick and convenient door-to-door service for these short trips. The reduction in congestion and space taken up by parked cars would be huge if these car trips were replaced with walking or riding. Social benefits – not everyone can afford to own a car, let alone run it. Cycling is an easy and affordable mode of transportation for people who would otherwise have restricted transport options. For students, seniors, unemployed, low income earners and those under 18 years of age, a safe cycling environment is absolutely crucial. Health – cycling to work is associated with a 41% lower risk of dying overall, compared to commuting by car or public transport, according to this study. Note that the study was carried out in the UK which is comparable to Australia in terms of cycling infrastructure and attitude towards cyclists. Environment – Needless to say, motorised vehicles are polluting and greenhouse gas emitting machines, so the air we breathe in would be cleaner without them. We’ve all heard these arguments before, but have we felt their impact? What about the cycling haters, the bigots who demonstrate blatant aggression towards anyone on two wheels? Have they discovered the value that cycling brings to any community, big or small? Unfortunately, the cycling haters are helped by some media outlets to believe that those who ride bicycles are a special breed of despicable humans, unable to function in society. This report from ABC’s Media Watch sums it up pretty well (note, you may need to unmute the video to get sound). In countries where they have discovered the many benefits of cycling, this mode of transportation is widely celebrated and encouraged. How can the same be achieved in Australia? Firstly, we need to show people what they can’t see. Sometimes you don’t know what you’ve got until it’s gone. 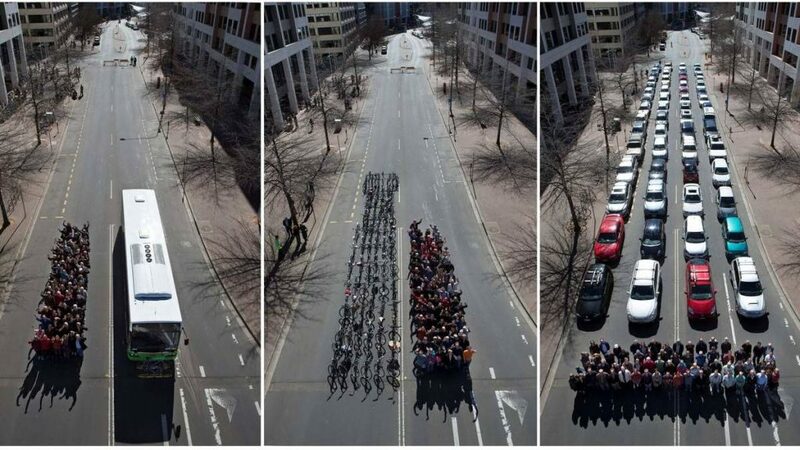 That’s what Don’t Ride to Work Day is all about: showing everyone what the world would look like without cycling. It would be on a Monday, and not near a public holiday, to maximise the emotional effect. If they have a car, cyclists should drive to work instead of taking public transport for extra effect (sorry about the environmental impact!). We can’t promise rain, but a heavy rainfall would definitely set the scene! This classic photo from We Ride Australia gives you an idea of what will happen to metropolitan traffic around the country on Don’t Ride to Work Day. It’s evident that the 1.2 million Aussies who commute by bicycle on a regular basis will take up a crazy amount of space on the road when they’re in their cars instead of in the bike lane (as you know, most cyclists do pay rego as they are also owners of a motor vehicle). Don’t Ride to Work Day will be a celebration of the wonderful benefits of cycling, but in a roundabout way. Instead of celebrating the lack of congestion on that one day in October, we will now all be able to enjoy the relatively smooth commutes on the 364 days a year that it’s NOT Don’t Ride to Work Day. After all, cyclists get a day to celebrate the joys of riding, but those who love driving should not be left out. We need a day for them too! At Bike Chaser we’re keen to celebrate Don’t Ride to Work Day, but what do you think? Should it be organised or is it a silly idea? Over to you – please give us your opinion below. I think it’s a great idea. Although my partner and I would be willing to participate, we commute in a rural area, not sure what impact we would have. Also may be a challenge getting media onside, they seem to have a vested interest in stirring up the negative emotions. Brilliant idea. I would like to see it go further and bring in the debate on riders paying rego fees. If we were forced to do so then cycling would be permitted on every road. My suggestion is to pick a major road in a city & clog each lane as we would ne able to do legitimately after paying rego.